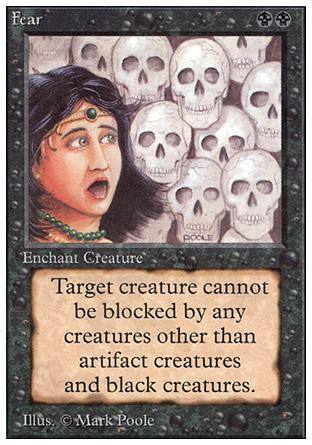 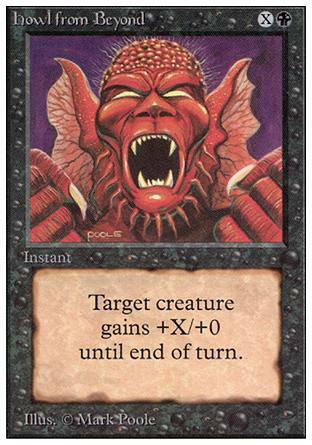 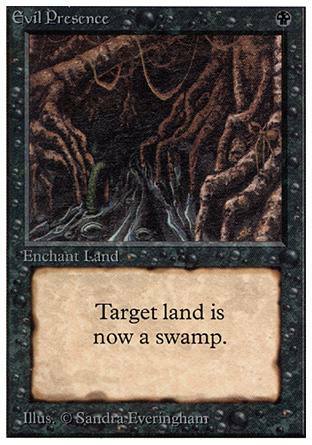 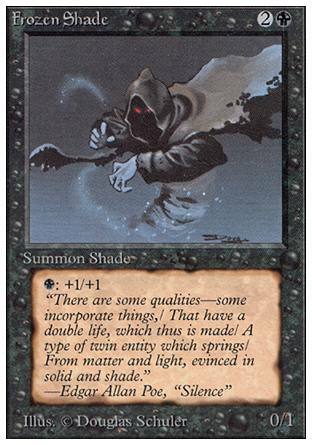 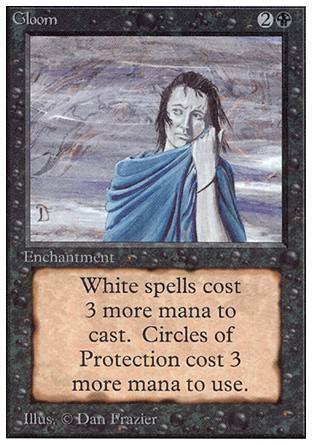 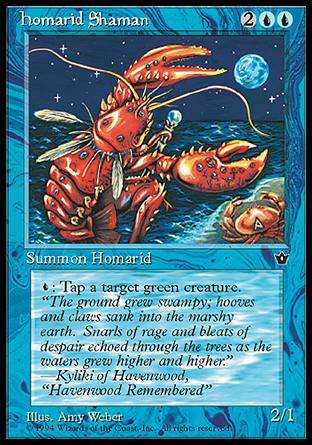 Text: Put a tide counter on Homarid when it is brought into play and during your upkeep. 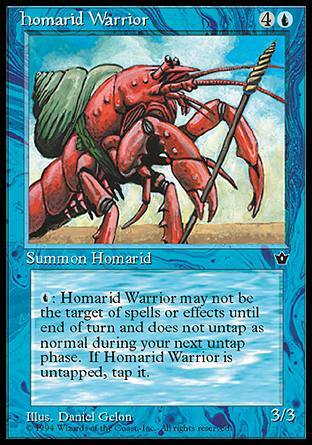 If there is one tide counter on Homarid, it gets -1/-1. 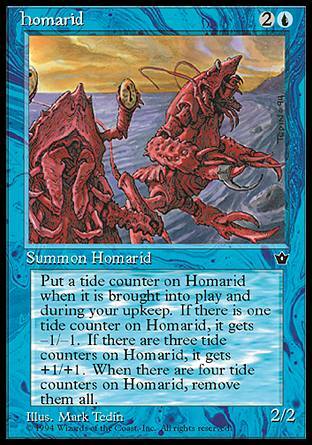 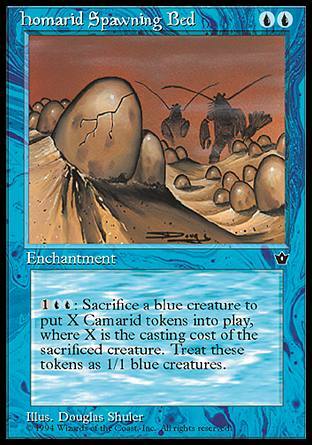 If there are three tide counters on Homarid, it gets +1/+1. 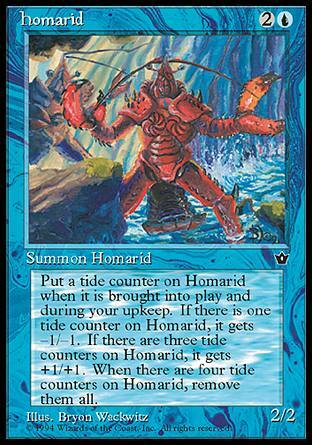 When there are four tide counters on Homarid, remove them all.